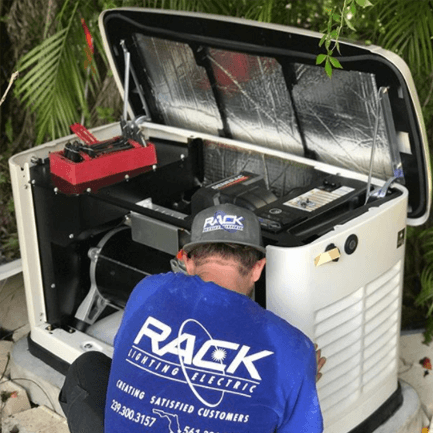 For well over 20 years, Rack Electric has been the number one provider of Delray Beach generator installation and electrical services. Over the years, we’ve learned and grown so much to the point that we’re certain we can accomplish any residential or commercial job thanks to our expert team of electricians. As each year passes, Delray Beach and the rest of South Florida are hit with a constant barrage of thunderstorms, tropical storms, hurricanes, and more. Losing your power for hours every other day can become a pain and make living in South Florida much more frustrating than it has to be. With its nearly 70,000 citizens, Delray Beach is highly susceptible to these storms, and the consequences that follow. 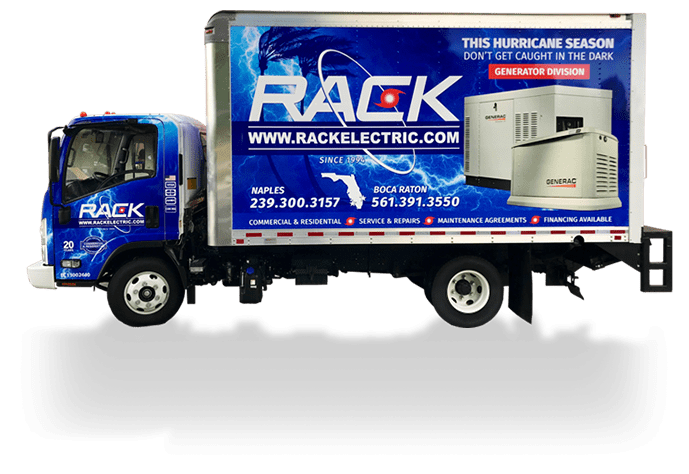 Nobody wants to sit in darkness as their entire neighborhood loses power, which is why Rack Electric has become the number one provider of standby generator installations in Delray Beach. We’ve made it our mission to ensure that everyone’s home is running as efficiently as possible, even when the power goes out. Your home’s electrical system is the lifeblood of the entire house. It’s what keeps your appliances running all day, the lights, the air conditioning blowing, and the WiFi active. As the years go by, your wiring may fall apart or the electrical panel grows older and can’t quite keep up with your growing needs. You may even want to install a brand new standby generator, but you have no idea where to even start. 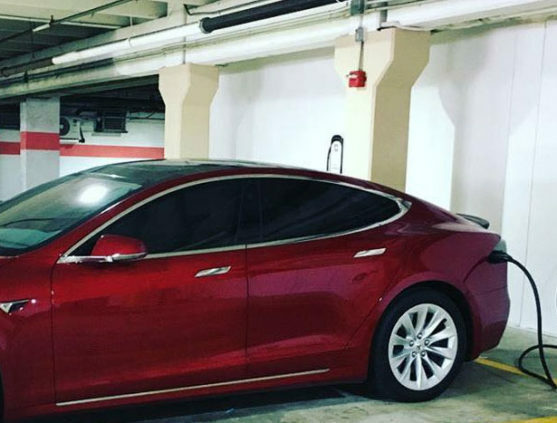 Don’t worry, Rack Electric is here to make things right. 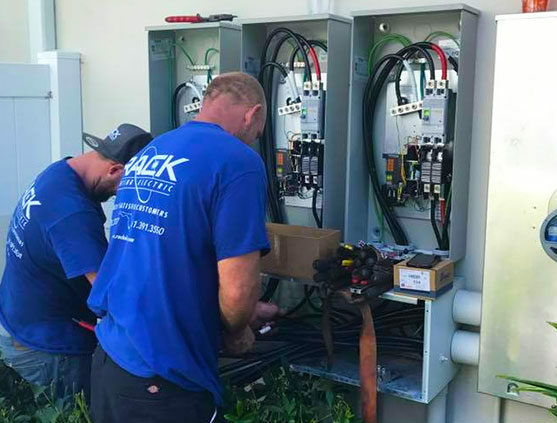 As Delray Beach’s number one electrical company, Rack Electric works to bring you world-class electrical services all year long. 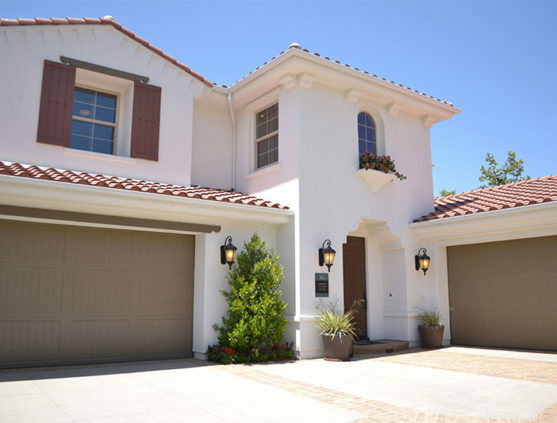 We pride ourselves on the expert services we provide to homeowners across Delray Beach, as no job is too daunting. 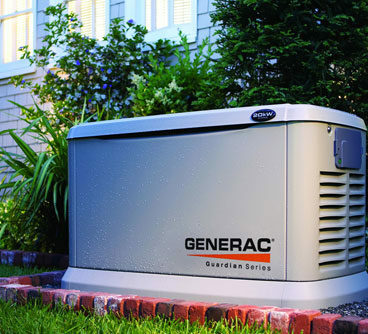 One of the very first things we highly recommend that every South Florida homeowner own is a standby generator. As South Florida is hit by hurricane season every Summer, it’s important to be prepared. 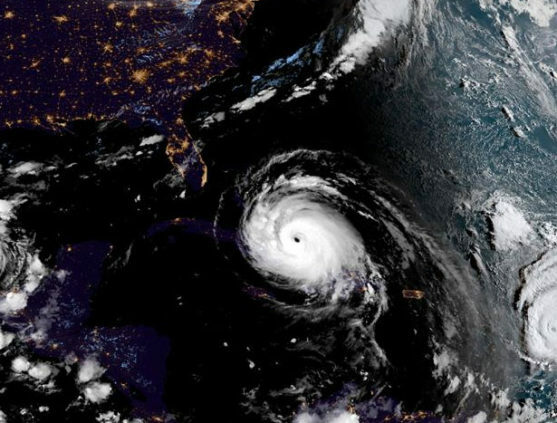 Hurricanes and tropical storms leave a wake of destruction in their path. Their strong winds and torrential downpours have been known to knock down trees and powerlines alike. This can leave you and your family sitting in darkness until the storm passes and the utility company is able to complete their repairs. This can last anywhere from a few minutes to a week. You could invest in a portable generator, but it’s hard to operate them through the conditions outside. Finding gasoline can be nearly impossible during a storm, making your portable generator useless. 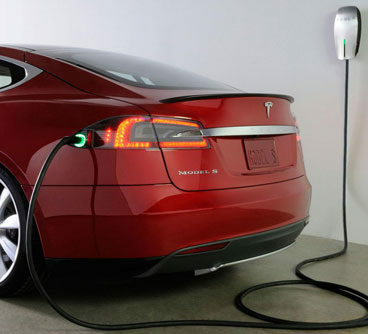 Thankfully, our team of electrical experts offers the best generator installations in Delray Beach. We’ll send a team out to get it set up and ready to go, should you ever need the emergency backup generator to kick in and keep everyone out of the dark.